Escape to your very own home away from home, completely hassle free! We have a handpicked selection of only the best holiday homes on the market, preloved and brand new. 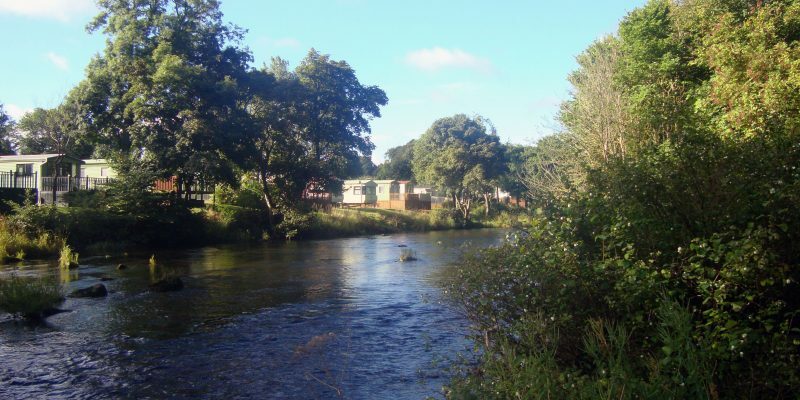 Caravans and lodges available to view and buy today. 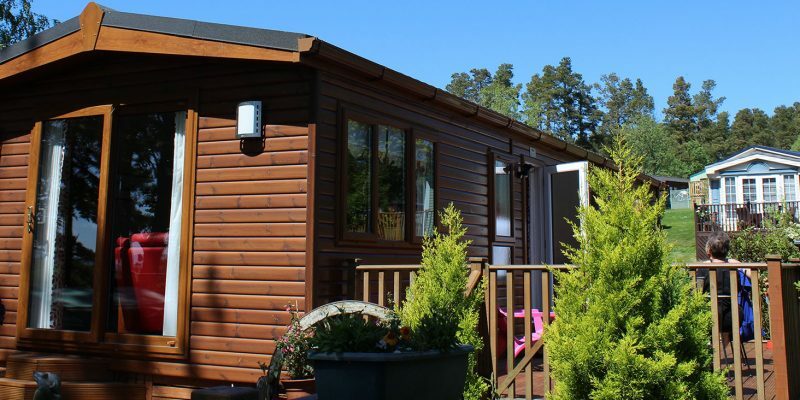 Open eleven months of the year so you can enjoy every season in the comfort of your own cosy holiday home. Can my caravan/lodge be my main address? No, Riverside can not be your address of residence. You must still provide another council tax address. How much are the pitch fees? Our 2019 pitch fees are £1850 due by 1st March in full. There are also local authority rates which are £422.30 due by 1st June. Is there and age limit for caravans/lodges on the park? We do not have a caravan age limit on the park, however after the unit reaches its 15th year from manufacture it can not be re-sold back on the park. Can the caravan/lodge be let out for holiday use? After purchase you can let your unit out providing you hold adequate insurance. The park will have no involvment in the letting of the unit.